Sorry everyone! 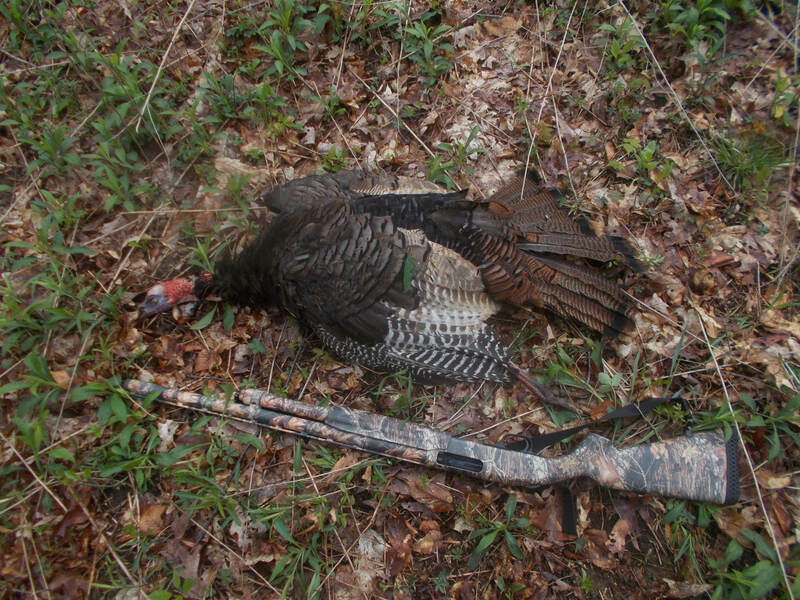 My recent post of Bird Down Again! 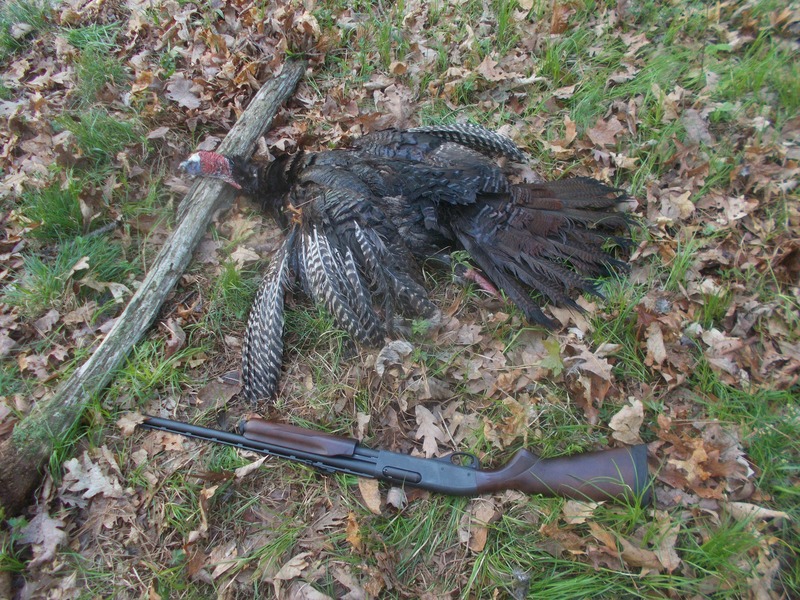 had the picture from Luke's bird, entitled New Turkey Hunter. I will edit that post but wanted to come clean! This what I posted but this is Luke's bird. Sorry for the mistake! Too many 3:30 am mornings!! Glad to hear that BC, I could have sworn I saw that picture before, wrote it off as just part of my ongoing insanity.